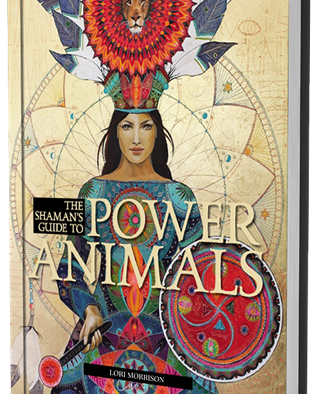 The Shaman’s Guide to Power Animals is available in both kindle and paperback formats. Each page is filled with information and include a brief history of our relationship with the animal, the powers and awareness we receive from each animal; the energy center, mineral and element associated with the animal, and an intention to help tap into that specific species. This book reminds us that we relate to animals for a reason. We have a long history with these creatures. They have served as our friends, protectors, and spirit guides even if we never realized it. As an author of an urban fantasy filled with were-animals, I’ve always had a fascination with how animals play a key role in our history. Power animals and animal totems have loomed large since the beginning of time – from cave bear totems of prehistory to the jaguar of Mesoamerican cultures, we have long been fascinated with animals. This book is filled with images and information about animal totems and spirit guides beginning with the aardvark and moving through coral, horses, lizards, snakes and zebras along with over 200 species of animals both real and imagined (special sections are attributed to the dragon and unicorn). 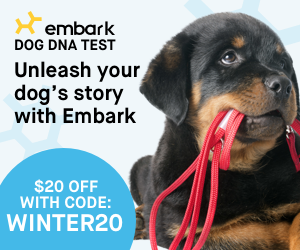 In addition to the animals, it gives the reader lots of incredible background information. For example, the first chapter focuses on the Tree of Life and the Symbolism of the Three Worlds. This book is the perfect addition to the library of those fascinated with animals – both the ones besides us and the ones that lurk in remnants of human history.